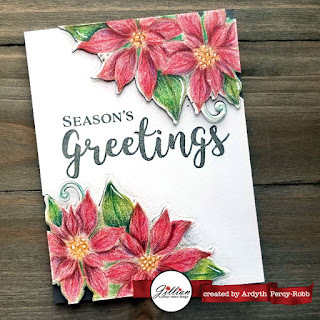 I'm on the A Jillian Vance Design blog today with this no-line colouring poinsettia card. Oh Ardyth, this is beautiful! !